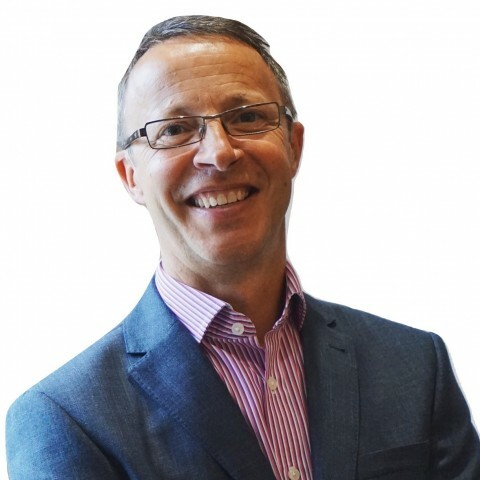 Jonathan Maskew has been involved in the management and business development strategies for barristers and chambers spanning over 25 years and provides his expertise and skills across our various teams. Possessing a proven array of leadership, management and business development skills required to drive business forward in an increasingly competitive market place, his focus is on maintaining and building strong relationships, excellent client service models and delivery levels for all clients who are better informed than ever and expect nothing less. He is widely ecognised as a dynamic, inspirational, influential, personable leader with a “can-do” attitude and widely acknowledged with having highly developed networking skills, possessing consummate interpersonal skills with a view to creating sustainable, valued and trusted relationships for the benefit of clients in line with our strategy, mission, culture and values. Jonathan plays an active role on social media and the route for business online where clients are engaging in new and exciting ways including the increasing use of legaltech, artificial intelligence and chatbots. Jonathan is a keen follower of all sports, in particular football and follows his home town of Wolverhampton Wanderers and is still seen to play in a veterans league when selected. He is also an avid and keen gardener. We don’t have any client feedback for Jonathan Maskew at this time.